Looking for an education that is truly cross-disciplinary? Open the doors to a variety of careers through JWU’s College of Arts & Sciences. Here you’ll develop the expressive and analytical skills that translate easily between fields, and build the knowledge, skills and in-depth work experience to succeed. At JWU’s College of Business, we mean business. Become a well-rounded, experienced and ethical leader through our innovative approach to business education. You won’t just learn to be a great chef at Johnson & Wales University: You’ll learn to change the way the world eats. 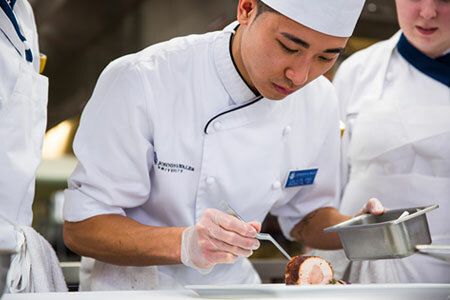 Our College of Culinary Arts is globally-recognized because we’re at the leading edge of 21st-century culinary education. 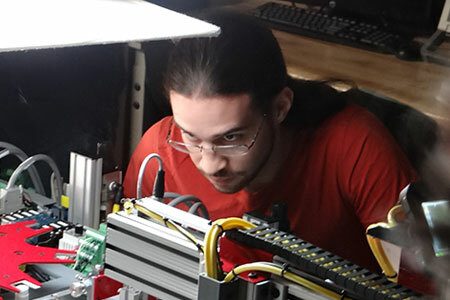 Whether you’re driven by a passion to invent new technologies, modify and support it, or push new boundaries in the creative use of software and hardware — the opportunities in these fast-growing fields are limitless. At JWU’s College of Engineering & Design, get on a career path with incredible growth potential. Jobs in the health care field are growing faster than any other sector, and are expected to grow an additional 30% through 2020 — almost twice as fast as the national economy. 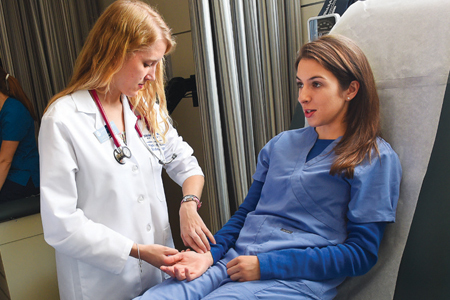 JWU’s College of Health & Wellness offers an integrative, multidisciplinary approach to preparing you for a health-related career. 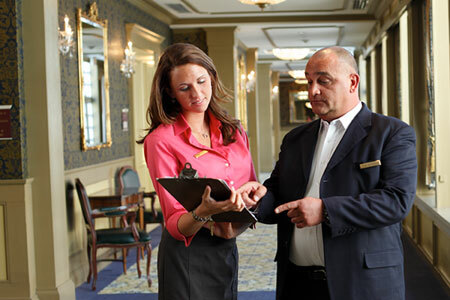 As a global leader in hospitality education, JWU Providence College of Hospitality Management’s range of degree programs are designed to help you build a career that can take you wherever you want to go in the ever-expanding, multi-billion dollar hospitality industry. 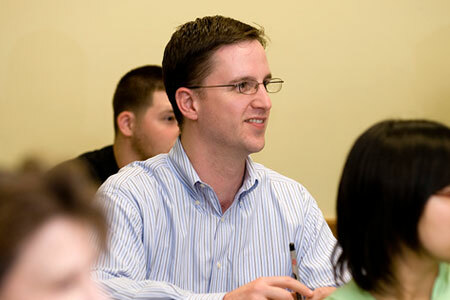 Take your career to the next level through JWU’s professionally-focused master’s and doctoral programs. Our curriculum is designed with input from leading companies, and taught by working professionals who know what it takes to succeed. 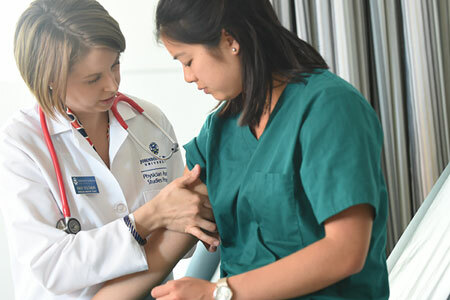 The mission of the Physician Assistant Studies program at JWU is to educate students to become collaborative practitioners with the respect, empathy and trust inherent to patient-centered, humanistic health care. 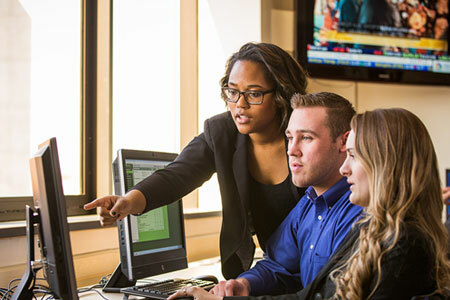 Whether you’re making a career change, seeking to elevate your career or looking to enhance your life, our flexible online bachelor’s, master’s, and doctoral degree programs offer the same high quality, professionally focused curriculum for which JWU is renowned.